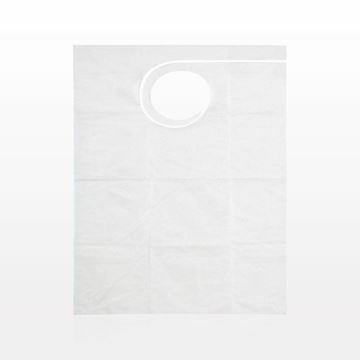 This white disposable cellulose and polyethylene bib will help keep your clients' clothes clean during makeover sessions. Bib ties to fasten at the back. 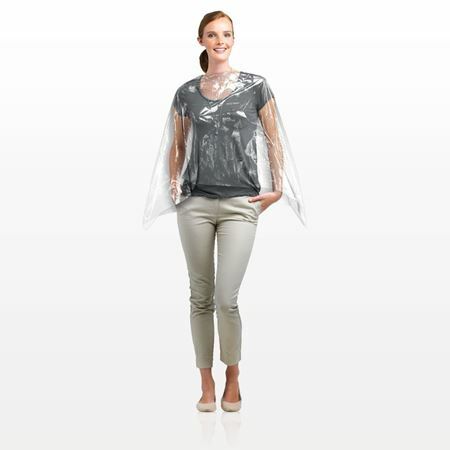 Using a white bib or cape will help reflect accurate light onto client’s skin. 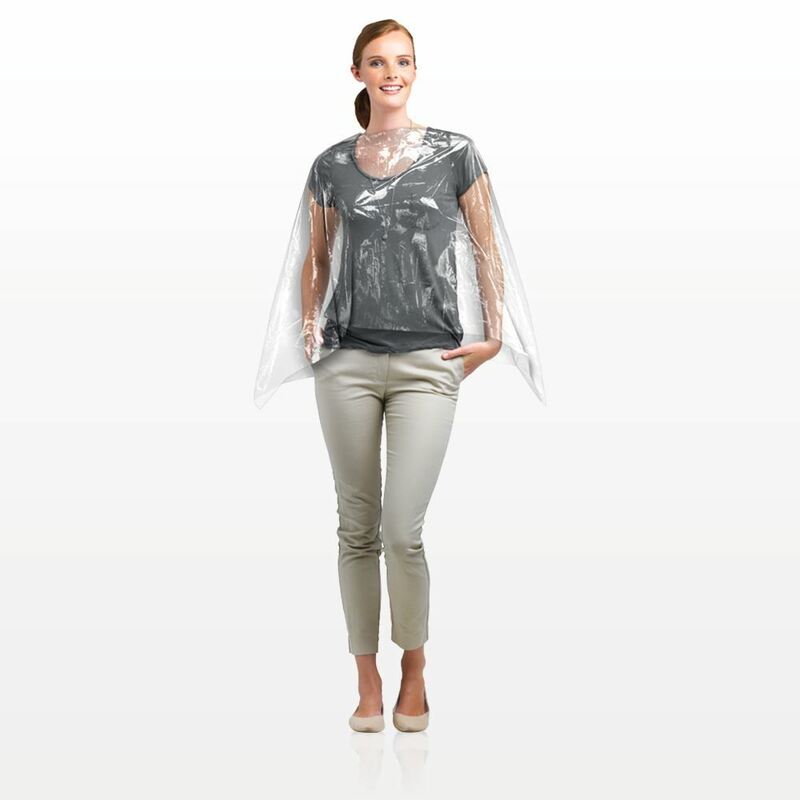 This short, black washable cape offers 6 snap closures for a comfortable fit. Helps keep your clients' clothes clean during makeover sessions. 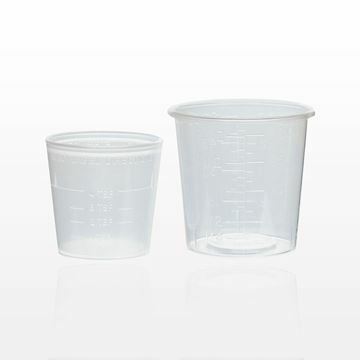 Measure various types of liquids with this polypropylene graduated measuring cup.  This single-use lip brush applicator with natural handle and white nylon tip is perfect for testing lip gloss or lipstick in a retail setting. The bristles are ultra-sonically bonded inside the handle without adhesives to help ensure that the hairs remain in place, preventing shedding during use.